Amazingly he manages to carry out this high-powered role while living in a 16th Century cottage on the south side of the Isle of Wight – thanks in no small part to the power that ubiquitous broadband brings to every corner of the Island. Before we get into the details of Andy’s many achievements, let us just drop this mind-blowing fact on you – he co-created something called MQTT. MQTT has many uses – but just one of those is at Facebook. It’s the messaging protocol that underlies every message sent on Facebook Messenger – currently that’s 1.3 BILLION people across the globe using it! Yup – that’s Billion. 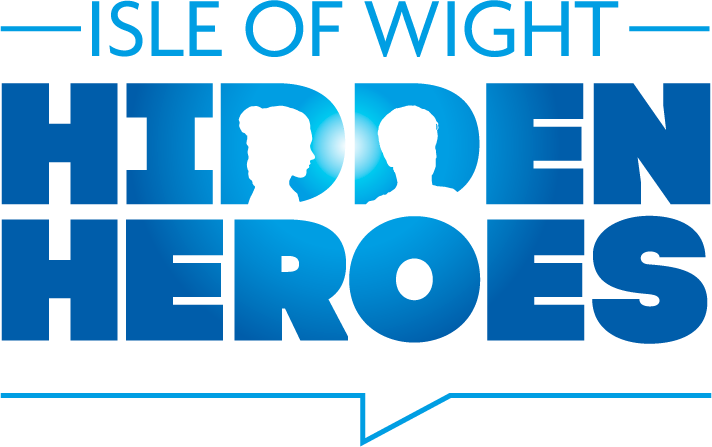 We picked Andy SC as a Hidden Hero because we felt he’s a modern example of one of the consistent threads that weaves through the Isle of Wight Hidden Heroes – achieving remarkable things by taking a unique, pioneering approach to solve a problem. In short, Thinking Differently. These days he specialises in the Internet of Things (IoT) – putting sensors and tiny computers in pretty much everything, and having them chat away to the wider world about what they’re up to. This might be a mousetrap to announce that it’s caught a mouse so needs to be reset, as he has in his house on the Isle of Wight, or sensors in a car that send information about wear-and-tear back to the manufacturer, so they can help make sure it doesn’t break down. The potential is huge. After this huge global success, Andy and his team were asked, “What would you like to do next?” – Something a huge corporation like IBM rarely asks. This led to Andy setting up IBM’s Internet Advanced Technology Lab, which has gone on to create technologies that have transformed the way IBM employees work. A simple summary of how it works – you tell MQTT something, it then tells everyone who is interested about that thing. Using Facebook Messenger as an example, you might write “Look at this cat video. LOL!”, MQTT would then, near instantly, pass this out to everyone in your group chat – be that two or two million people. It’s now an international ISO standard. Understandably Andy is “Hugely proud of it”. Andy’s vision for the Isle of Wight is a concerted effort to encourage lots of start-up companies to be formed on the Island – requiring a diverse range of skills. He hopes this will really help the young people of the Island to grow their ideas here, rather than feel they have to move to the Mainland.